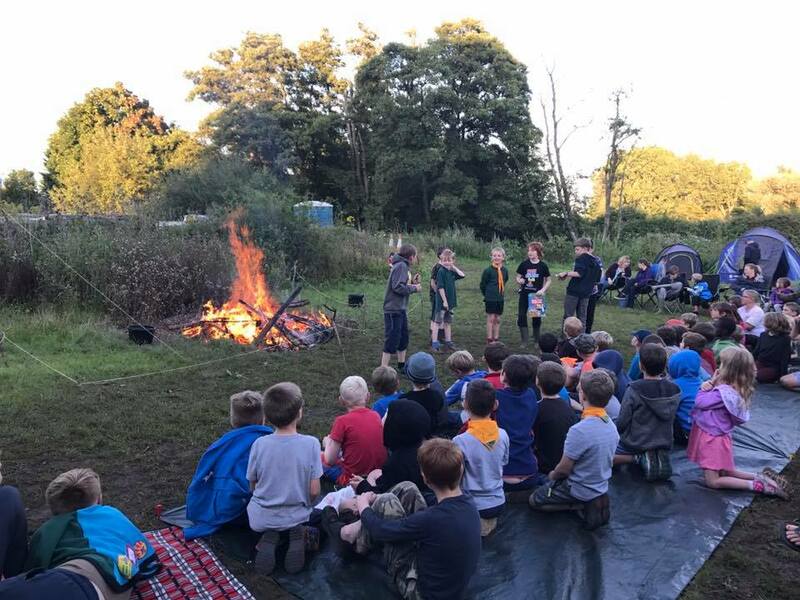 It is a pleasure and a privilege to be the Akela of such a thriving cub pack and scout group and to be welcoming you to Phoenix pack web page. I hope you find all the information about our brilliant pack here. If you have any further questions please do not hesitate to e-mail me (cubs2@21stromsey.co.uk). 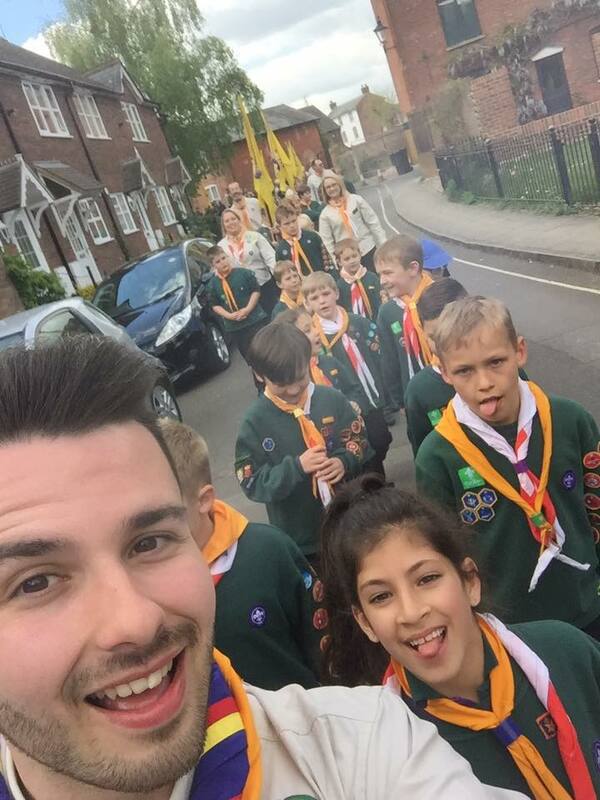 We are very proud of our work we do within the scouting movement, welcoming children of all abilities, interests, and aptitudes. We expect all cubs to work hard to achieve and go outside their boundaries. 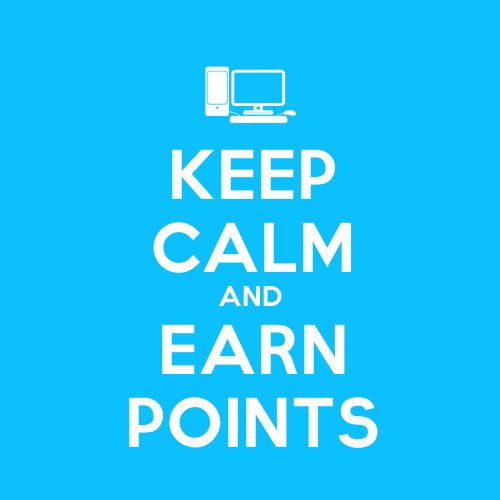 We provide a safe, stimulating and happy environment conducive to achieving this. 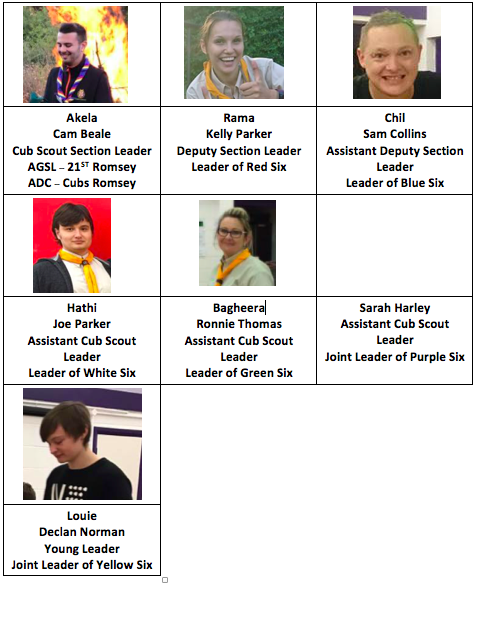 Our Leaders are dedicated to helping cubs get the most from their time with us and we work hard to help them achieve all their badges. 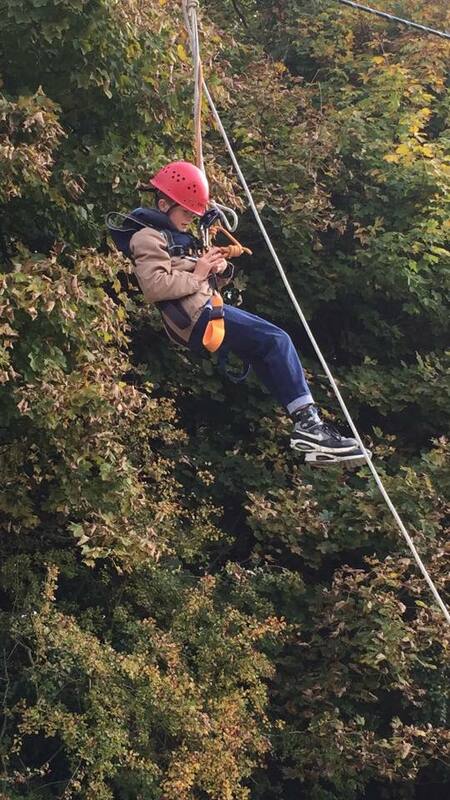 We run a host of activities featuring traditional scouting activities which include fire lighting, knot tying and communications, while we keep to the traditional scouting values we also like to do lots of adventurous activities like cooking, water sports – kayaking, canoeing, sailing, caving, Shooting, archery and lots more. During your child’s time with us,we take great time getting to know them personally so we can help develop and stretch their minds. I hope you find lots more helpful information below. Cubs are aged between 8 – 10/11. Phoenix pack meets on a Tuesday night and is led by Cameron Beale (Akela) and various other Leaders. We meet on a Tuesday night at the peter Digby scouting centre in Nursling and Rownhams at 18:30 – 20:00 term time only. 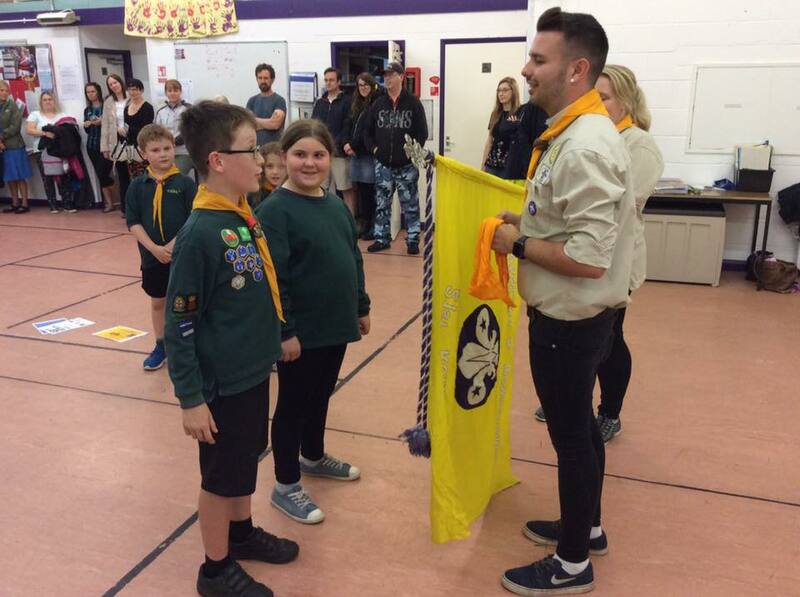 As a leadership team, we are committed to making cubs fun and engaging while working in a safe and controlled enviroment. During your child’s time with us,they will work towards badges in a fun way. These badges consist of Activity badges, Staged badges i.e. 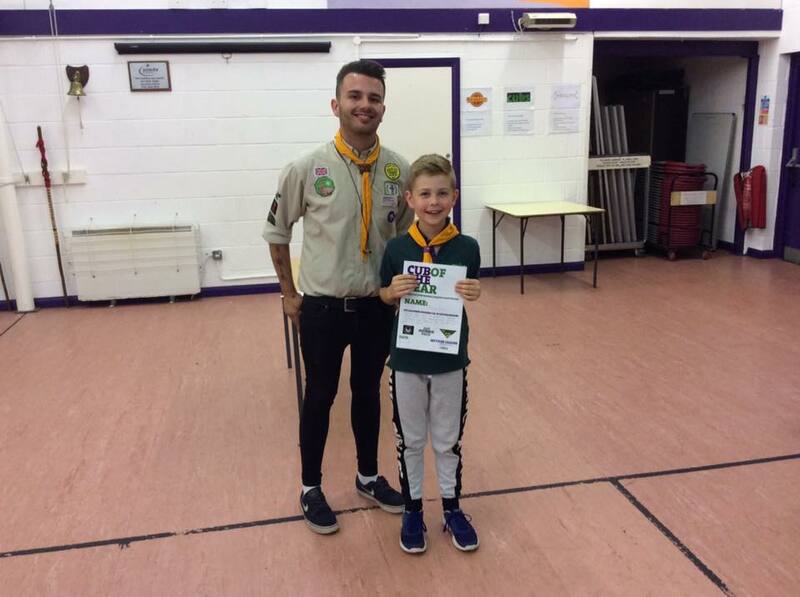 Swimming, Musician, Hikes and Camping etc and also more challenging badges called challenge badges while collecting all these badges the aim is to get the chief scout silver award the highest award you can get in cub scouts. We aim to get all our cubs to achieve this badge. 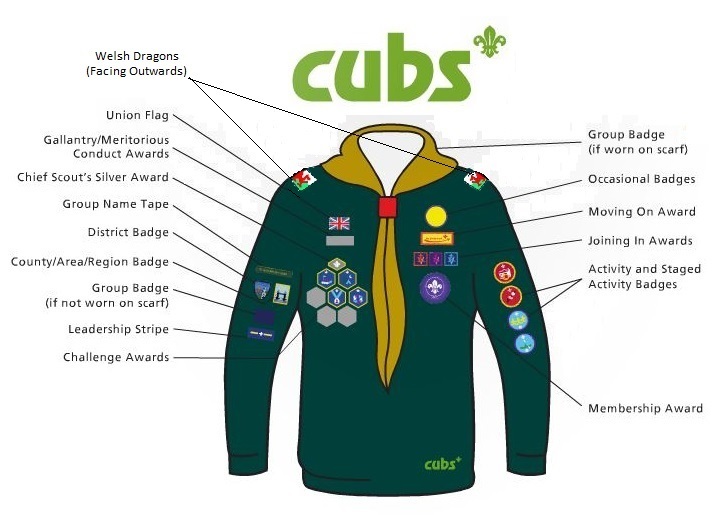 This does require cubs to do badge work outside of pack time. Badge work is aimed to be fun yet informative.The cub pack also has its own Facebook page for parent and leader use only. Also Akela updates our very own twitter page frequently. minds and thoughts towards challenging activities. When the cubs Join us they are put into a six, a six is the pack divided into about 4-5 groups of potentially 6 cubs. The six has a sixer – a cub who is in charge and responsible for their six and a seconder who again helps the sixer look after the six also a seconder will be there to step into the role of sixer when the sixer is not there. Sixers and seconders are made up of the most mature and most adventurous cubs as they will be the ones the other cubs look up to and are inspired by. 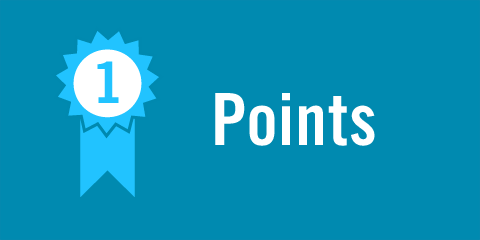 We also inspect each six and run a competition throughout the year with which six can get the most points,(below are the live scores) the points are made up of behavior, correct uniform and equipment being worn and brought and over all leader discretion. Where should the Badges go? New members are welcome but please first check that there isn’t a waiting list. For safety purposes, we will immediately require basic information, such as the address and ‘phone number of the parent or guardian. 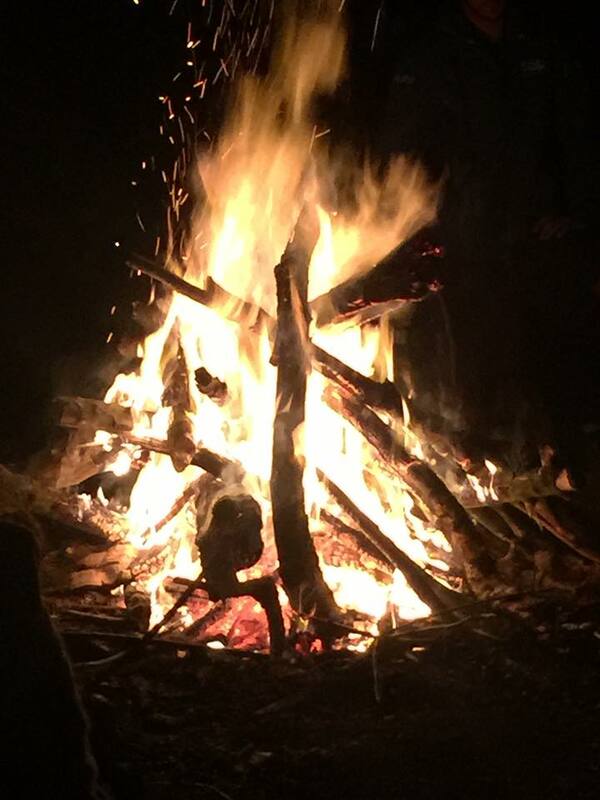 If the young person decides that Cub Scouting is for him/her we’ll need a bit more detail – a form will be provided.